Leading companies look to Workhuman to connect culture to shared purpose, which motivates and inspires people to do the best work of their lives. Within the first year, AtlantiCare saw an 86% adoption rate and a 5-point increase in recognition scores on its annual engagement survey. 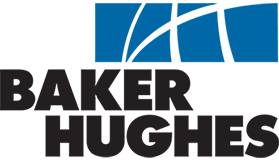 One of the world’s largest oil field service companies achieved rapid adoption with 47,000 global recognition moments in just six months. In 2017, Baystate Health employees scored higher than the national average among 1.2 million healthcare employees for being satisfied with their recognition. Chose Workhuman for a consistent, global experience for 6,000 employees in more than 20 countries. Showed a 3.4-point increase in recognition scores with global, social recognition solution for 37,000 employees in more than 40 countries. Increased employee engagement scores 5% in the first year of the program. Two months after launch, DENSO’s engagement survey showed a 5% increase in engagement, recognition, and leader/employee relationship scores. Data from the E-STAR social recognition program shows employees who receive recognition are 2x less likely to leave the organization. “About half of our employees are in the field. With the mobile app, the team has been able, at their fingertips, to recognize each other and have an easy way to be connected to the corporate office." The company experienced 85,000 recognition moments and 87% recognition reach. SMILES recognition program helped increase employee satisfaction with rewards and recognition by 11%. Bravo! global recognition for all employees in 26 countries creates excitement about workplace culture. 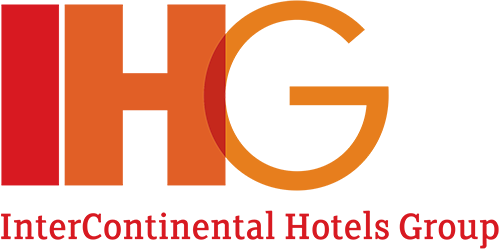 86% of IHG employees said they are proud to work for a company that recognizes them. Achieved and sustained double-digit increase in employee engagement for 8,200 employees in six countries. Reinforced its culture of service through the “Lift” recognition program, engaging 22,000 crewmembers throughout the Americas. Increased recognition by 165% while only increasing budget 19% for 12,000 partners in 22 UK offices. LinkedIn has a 96% retention rate for employees who receive four or more awards. For new hires, retention rates are nearly 10 percentage points greater for employees who receive four or more awards. 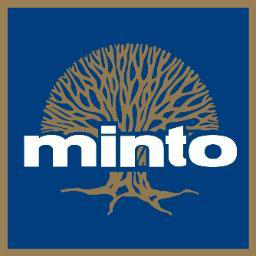 With more than 1,000 employees, The Minto Group saw 6,600 recognition moments within the first year and a 100% recipient reach. Global, social recognition for 5,100 employees in 47 countries and 6 languages. 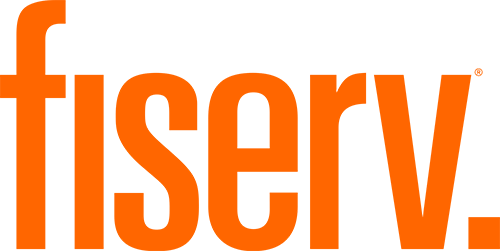 Consolidated all recognition into one SaaS program for 140,000 employees in 100+ countries. In just nine months, Symantec consolidated a “culture of cultures” into one culture of recognition for 20,500 employees in 50 countries. Connect your organization’s culture to shared purpose.